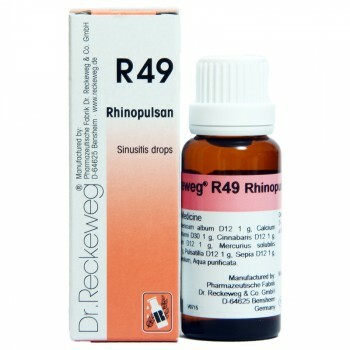 Temporary treatment of sinus, build-up of mucus in nose etc. The build-up of mucus in nose etc. For acute cases, dilute 10 drops and take every 2 hours. For chronic cases, take 10-15 drops 3-4 times daily. 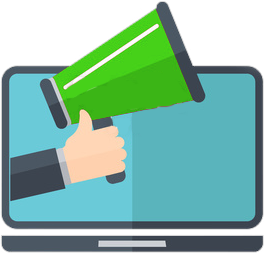 Discontinue product if symptoms persist or if new symptoms occur. 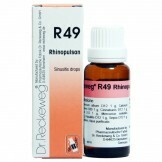 Offering the R-49 Sinusitis Drops 22ml with fast shipping in Karachi, Lahore, Islamabad, Rawalpindi, Peshawar, Quetta and many other cities of Pakistan.